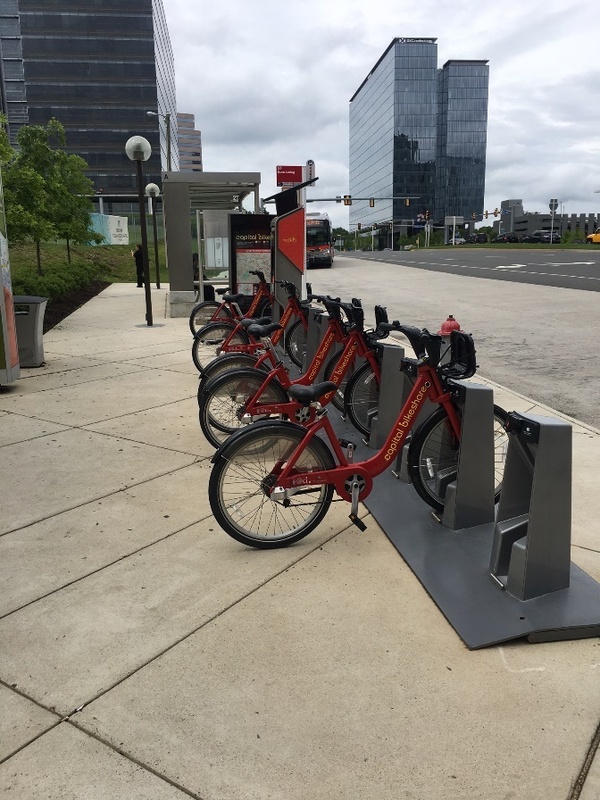 Tysons Corner is home to 10 Capital Bikeshare stations and counting, with over 100 bikes available today to pick up and ride at your convenience. 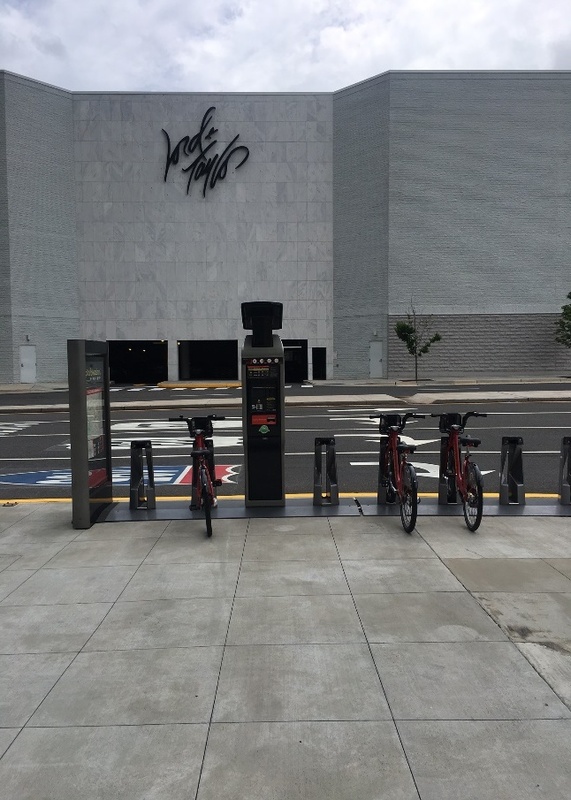 VITA and Tysons Tower enjoy two nearby Bikeshare locations: outside the ground floor VITA entrance on Tysons Boulevard, and across Chain Bridge Road at the Tysons Corner Metro Station. Bikeshare is cheap and easy to use! Watch the video above for a basic overview of how to use Bikeshare. For any ride, any time, the first 29 minutes of use is always $2.00, and 30-59 minute trips are only $4.00. See the Capital Bikeshare website for full pricing details and to check real-time bike availability at any station!